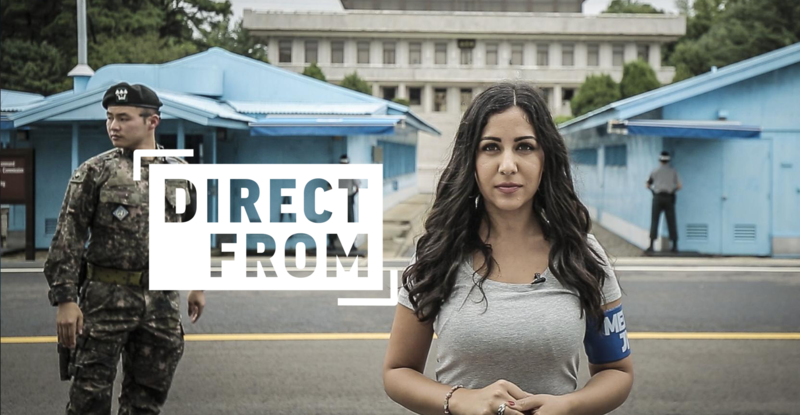 To earn the trust and respect of people worldwide, we are devoted to producing news and programming of the highest standard. 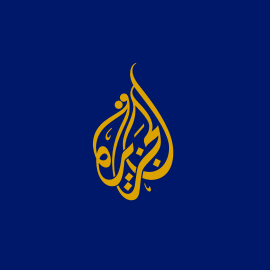 We cover events in all corners of the globe and report stories other media neglect. 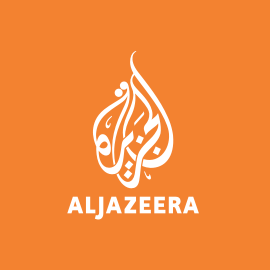 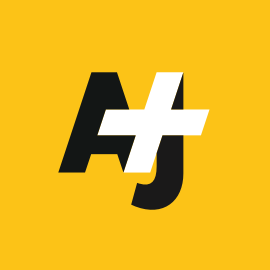 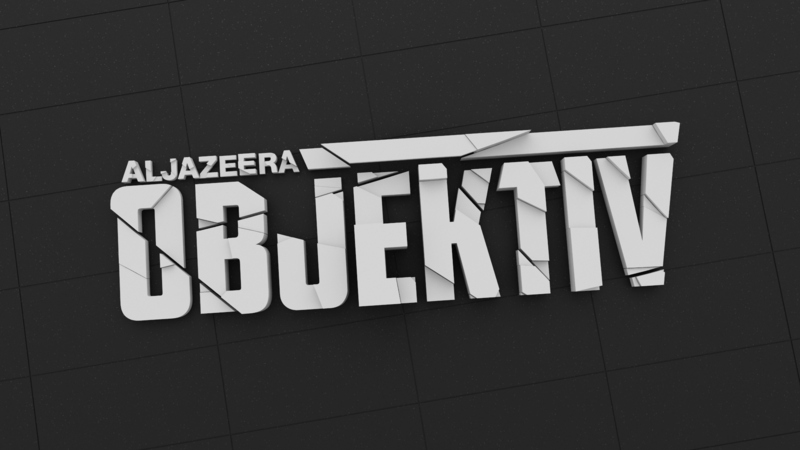 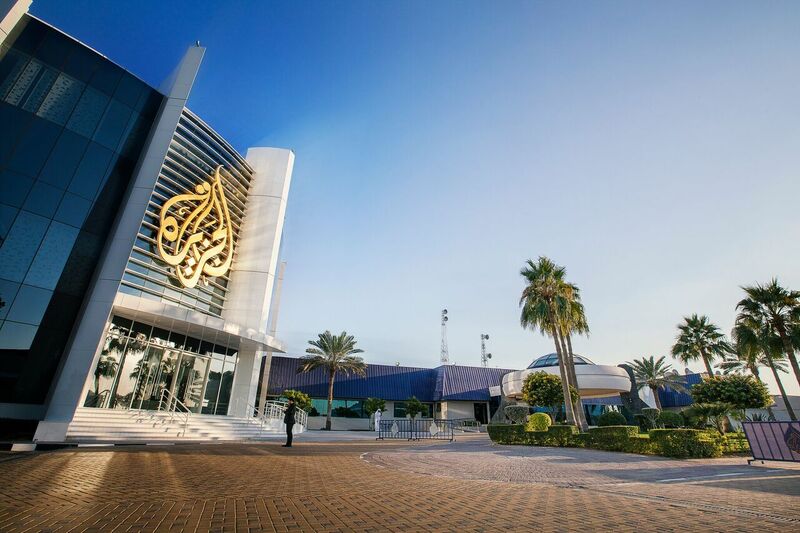 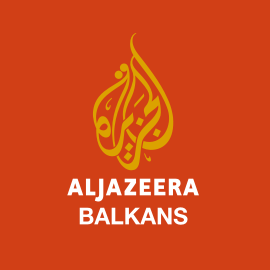 We do so with the professionalism and passion that have come to define Al Jazeera.